Modern, beautiful and practical: the lateral controls of this Whirlpool Hob are designed to add an extra touch of style to your kitchen. 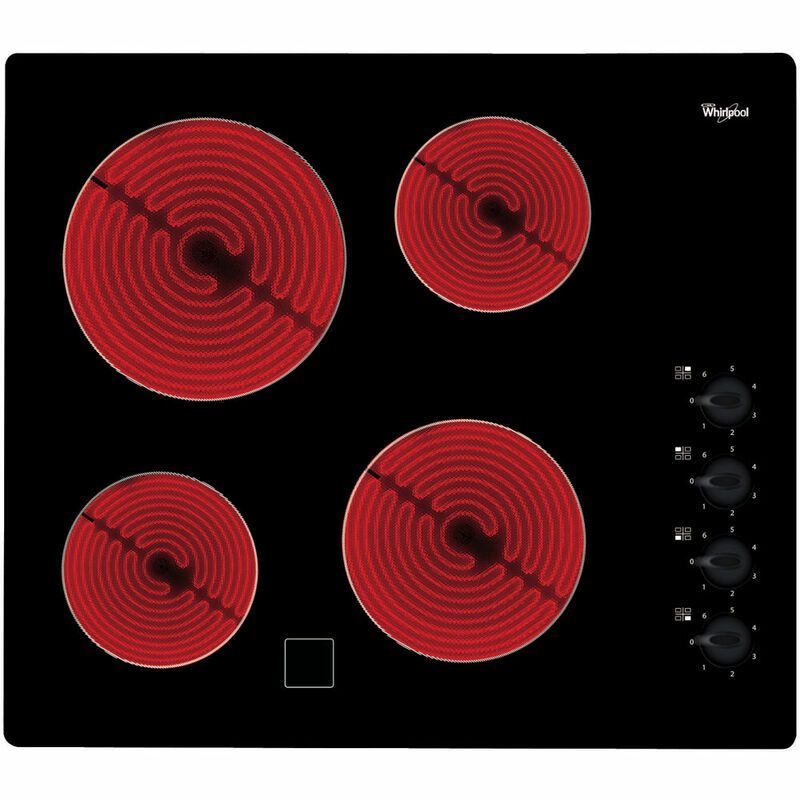 This Whirlpool Hob features Radiant lateral flame controls, ensuring both ease of use and outstanding design. This Whirlpool Hob features: electric power supply.